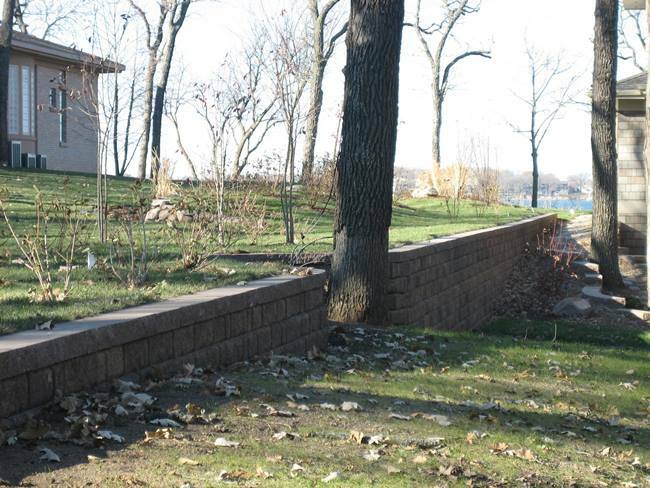 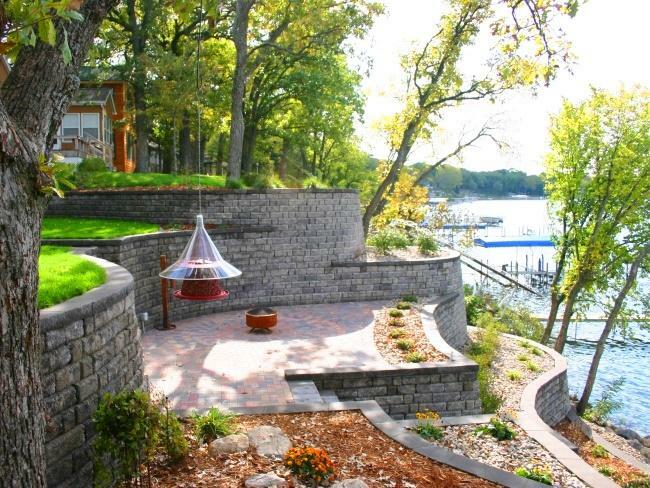 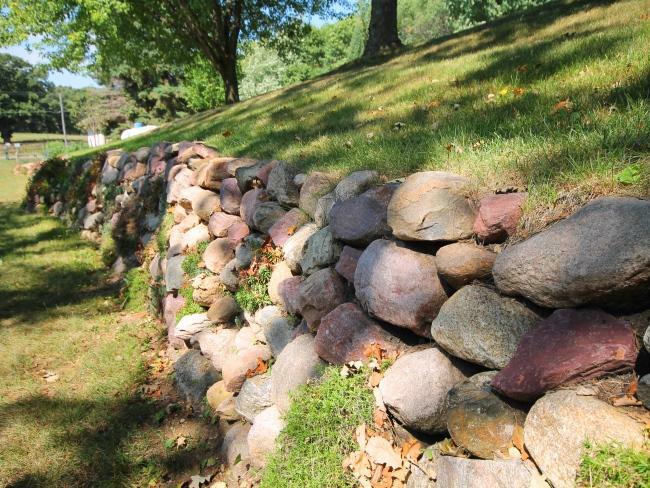 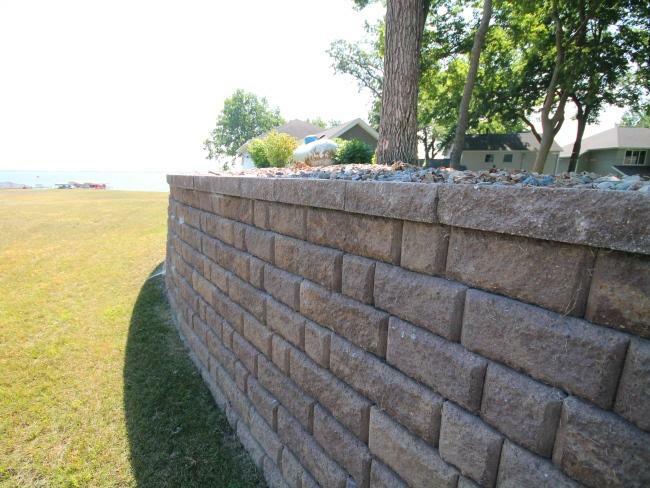 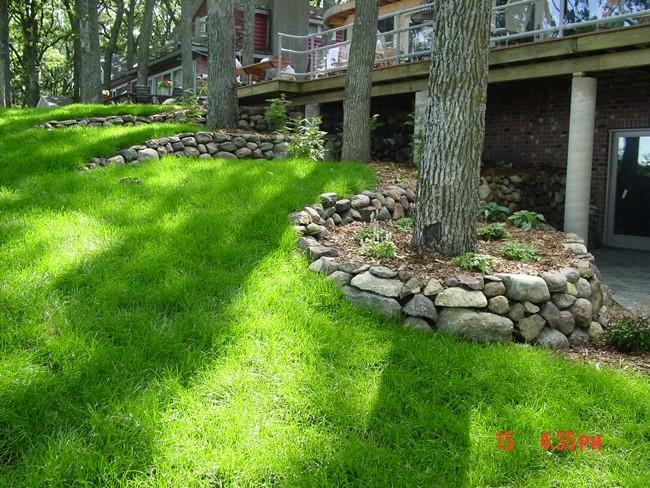 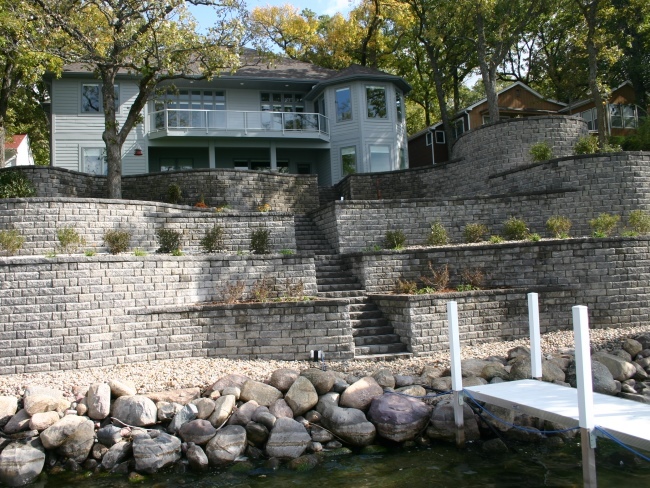 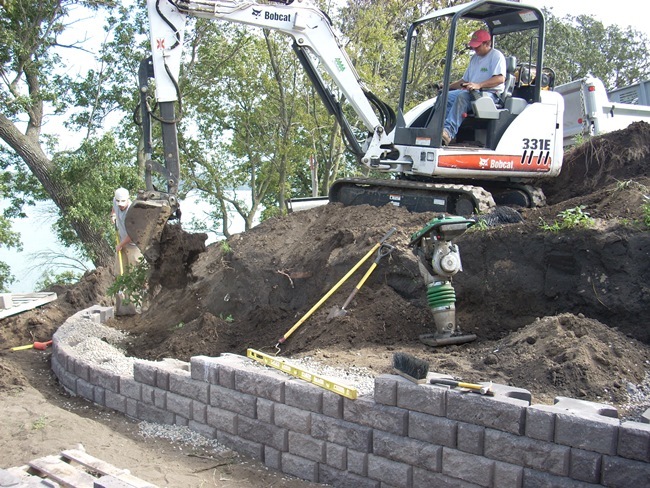 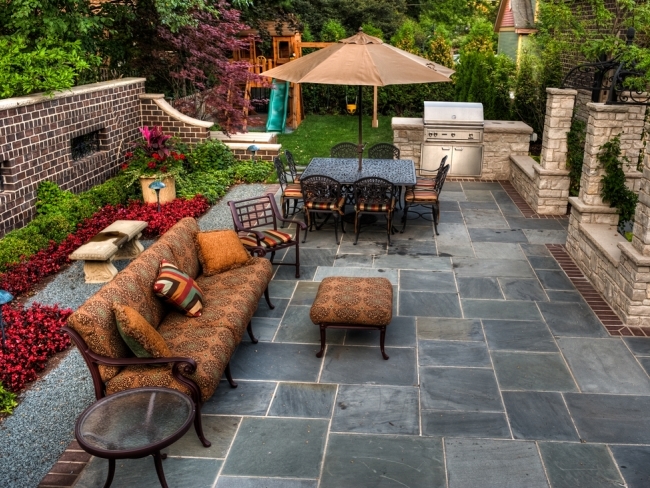 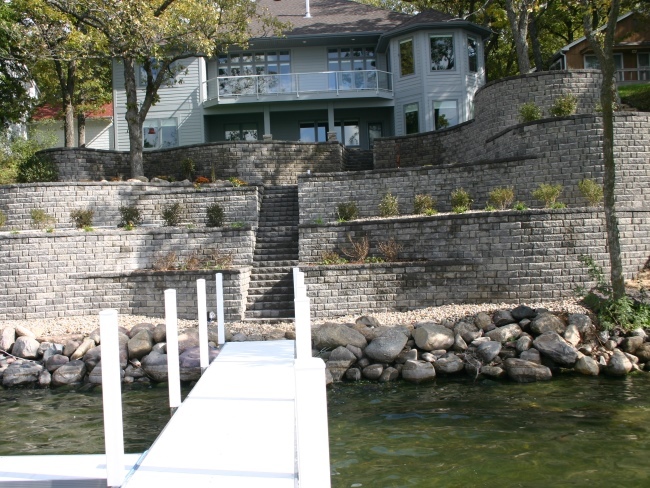 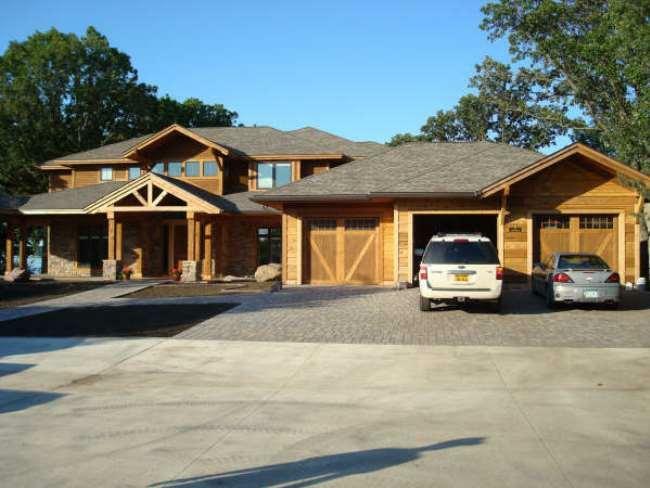 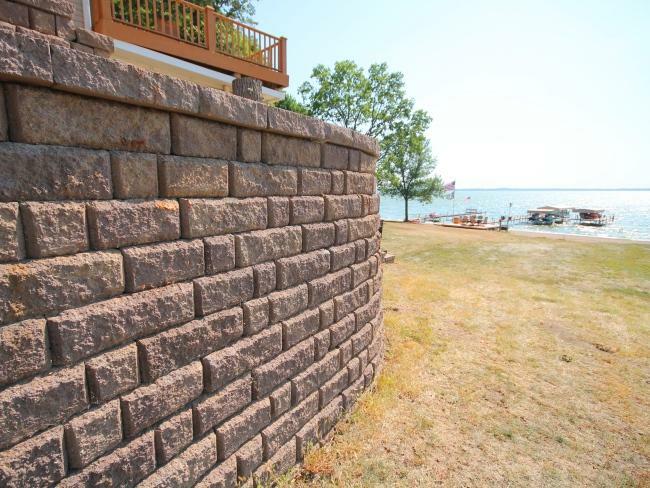 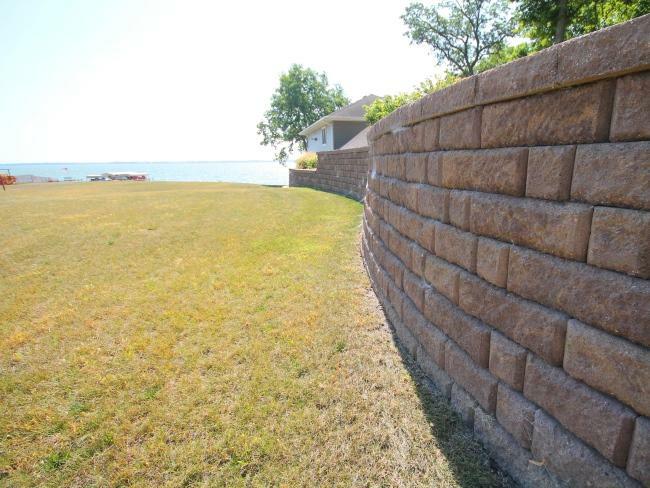 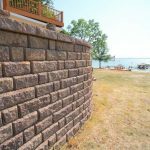 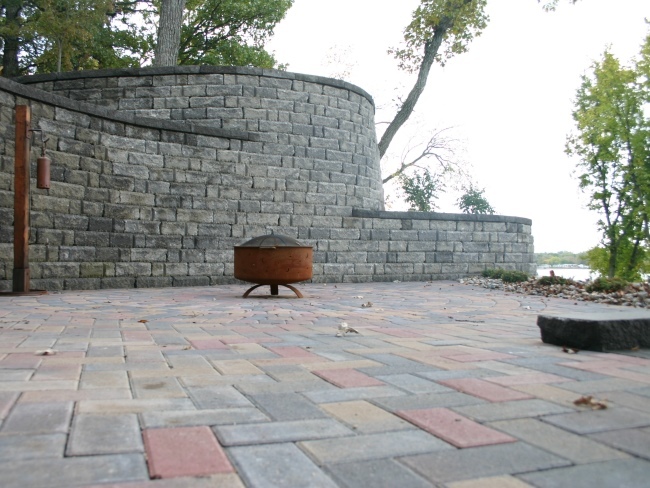 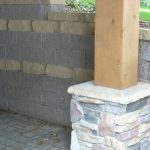 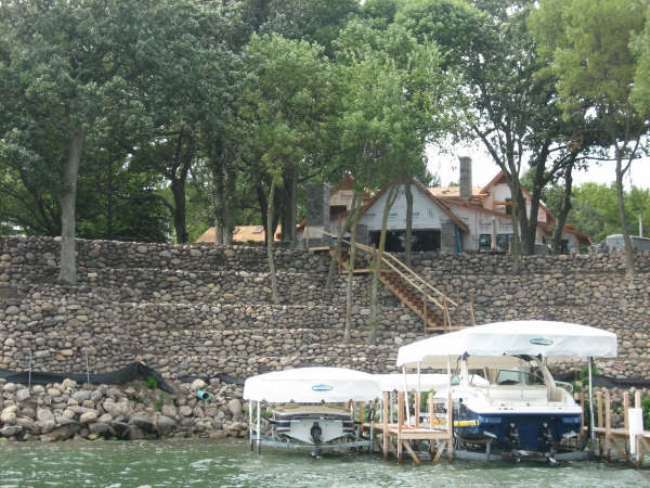 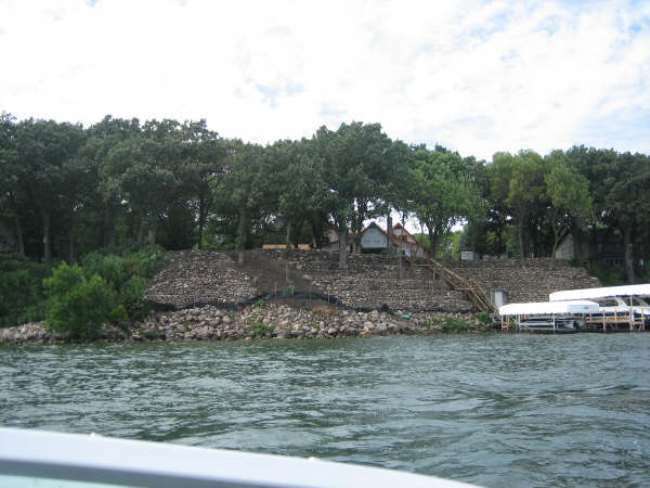 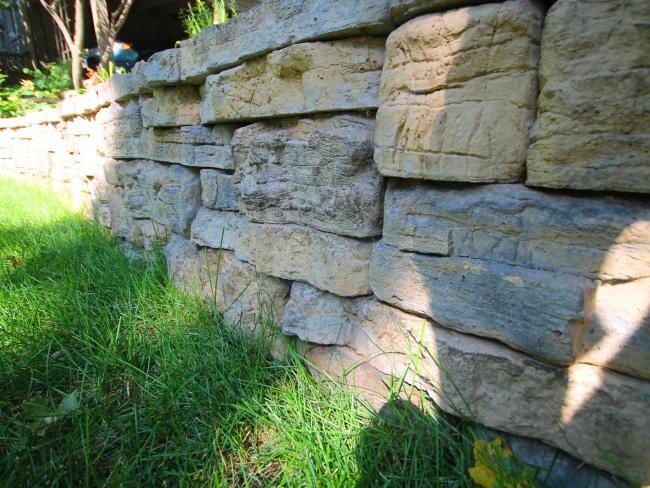 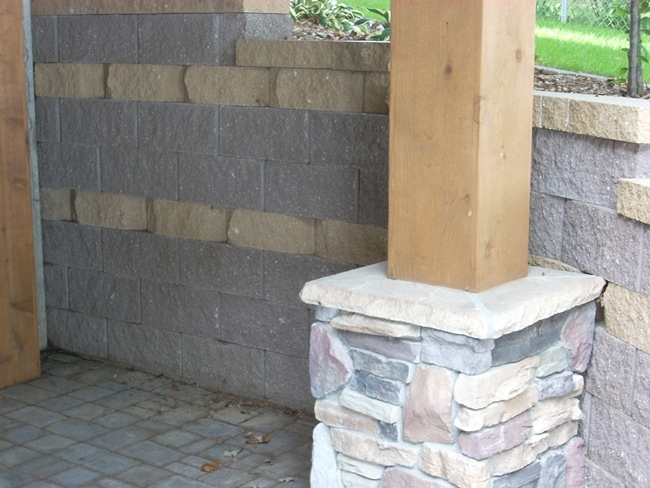 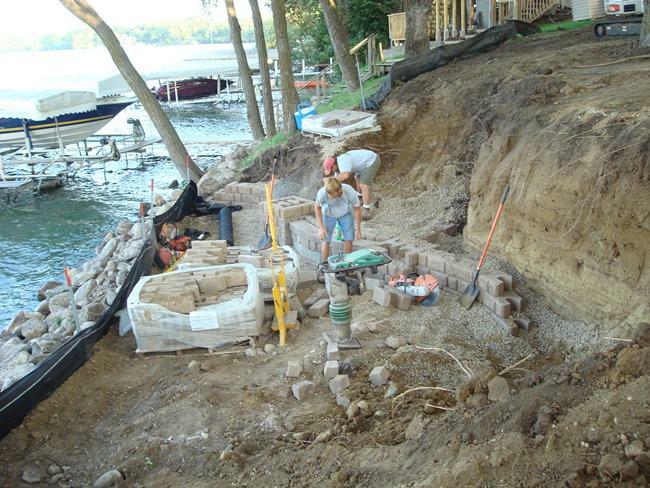 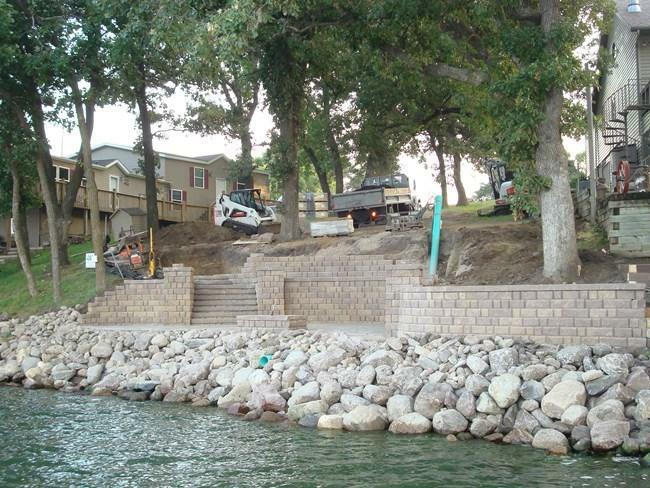 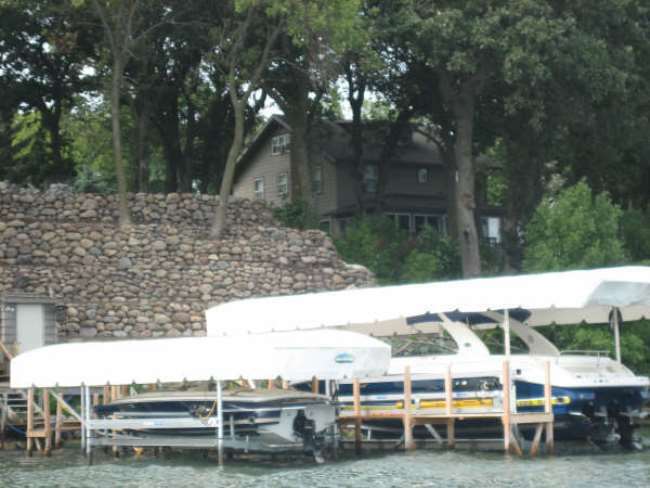 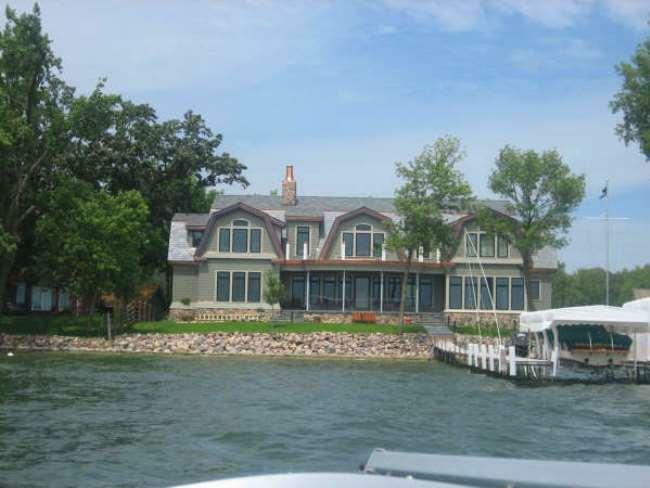 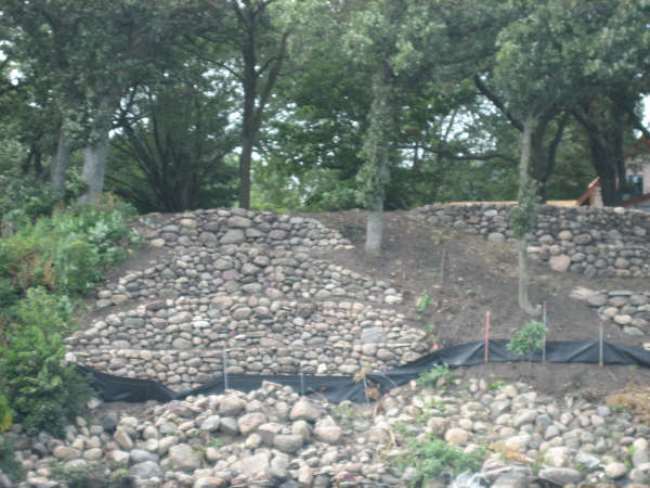 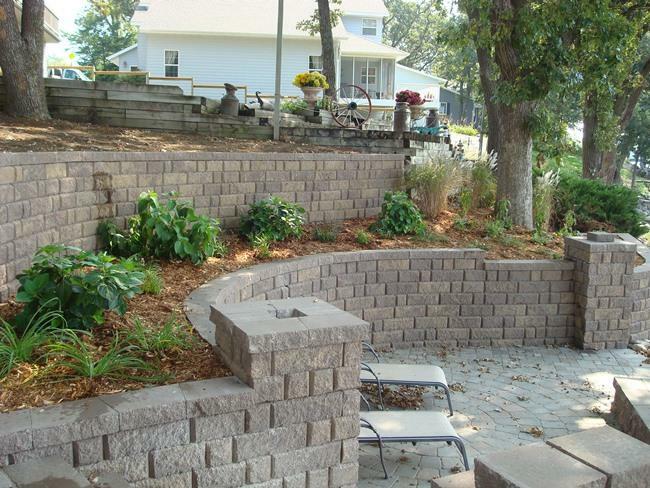 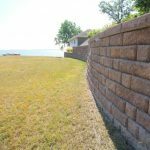 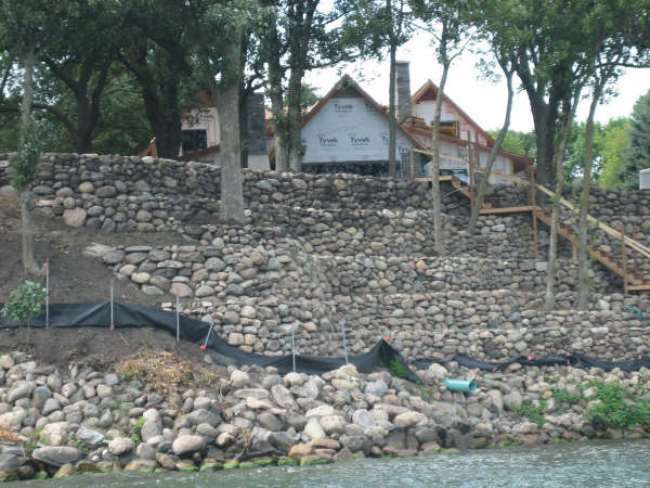 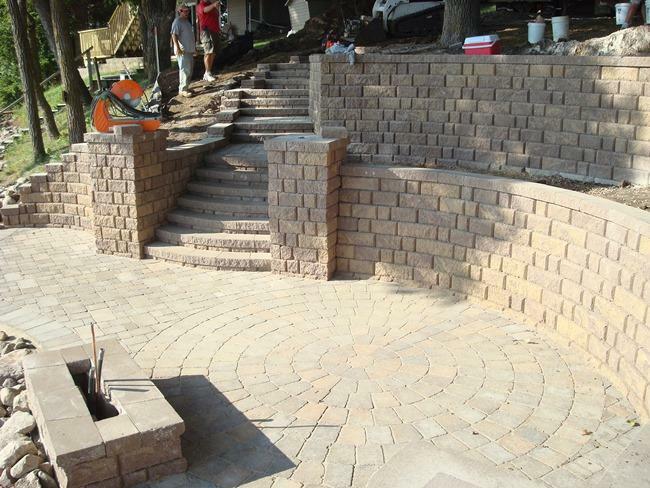 Hardscapes are the backbone of your landscape. 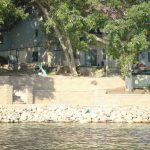 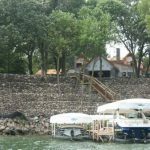 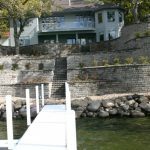 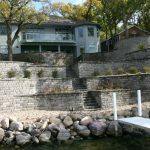 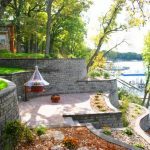 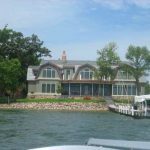 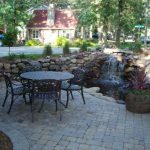 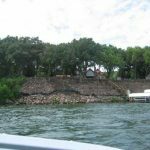 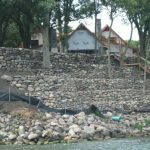 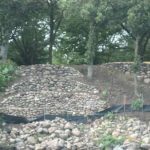 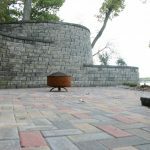 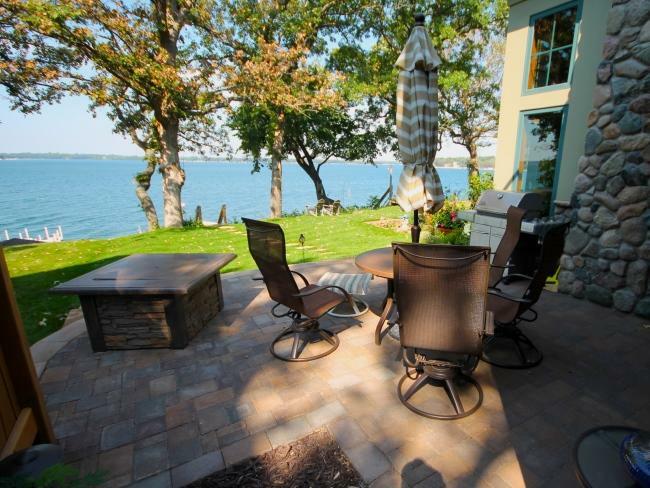 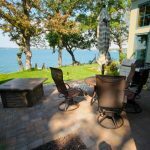 Hardscapes help define spaces, help with traffic flow, prevent erosion, create seating areas, or possibly can add creative interest. 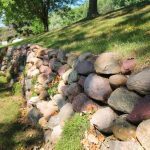 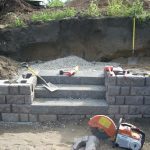 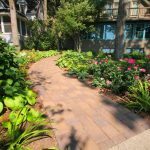 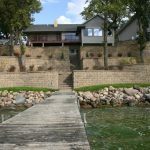 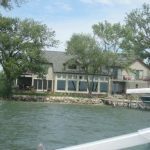 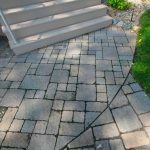 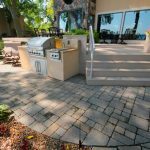 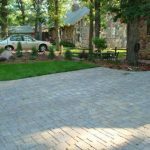 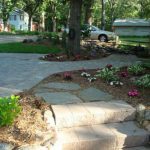 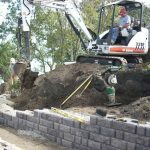 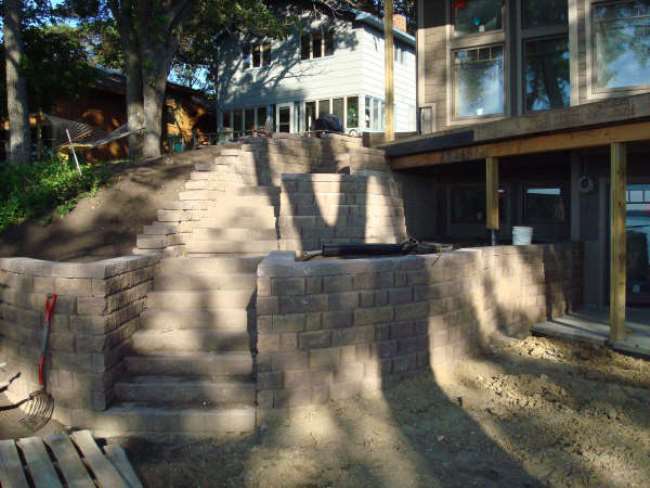 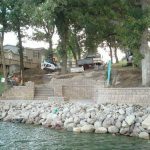 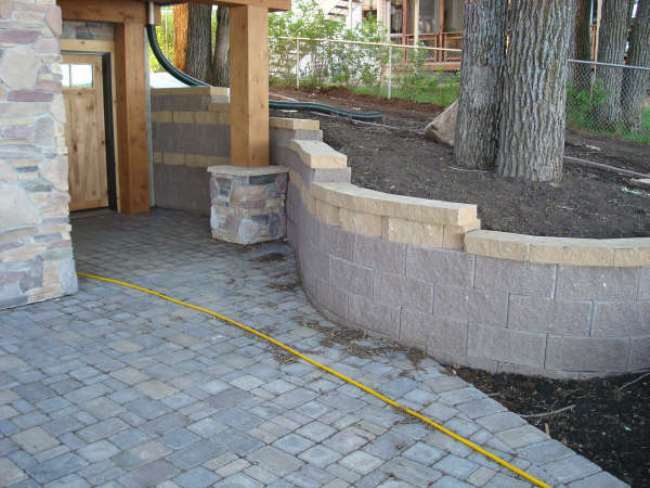 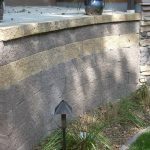 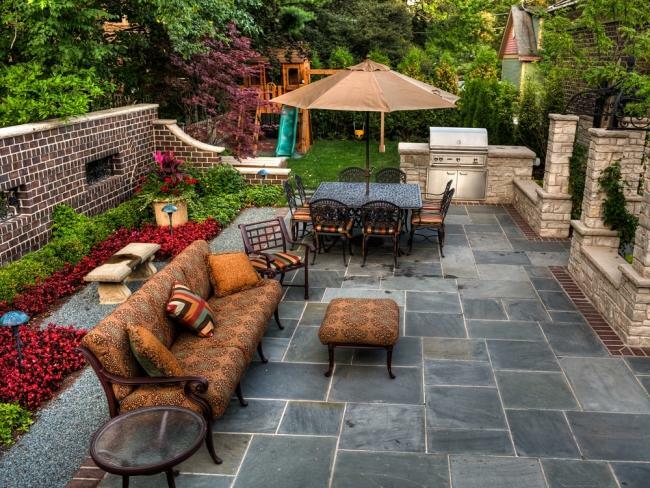 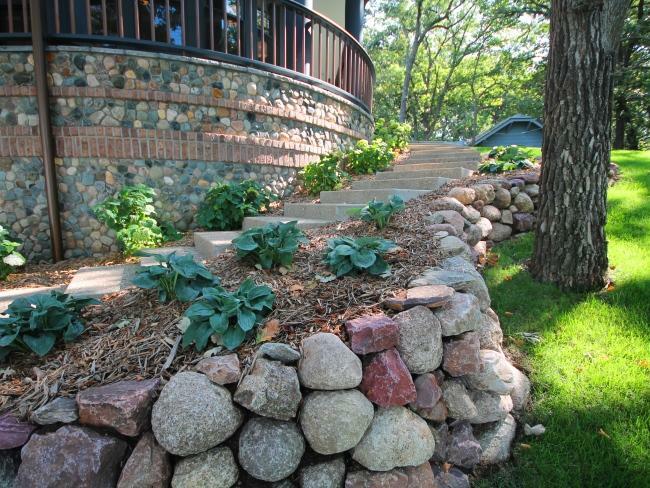 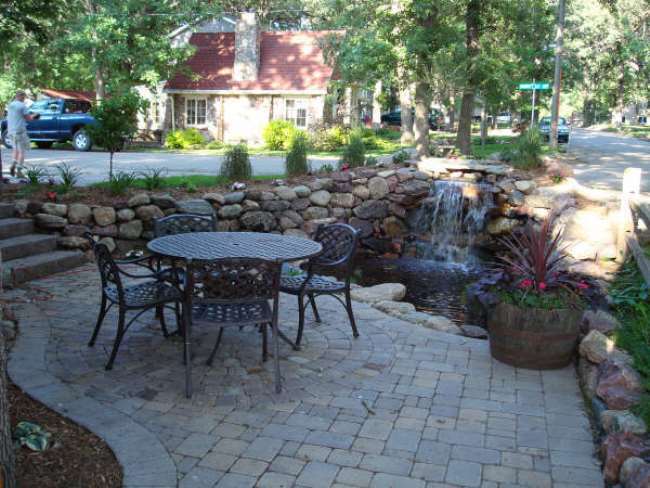 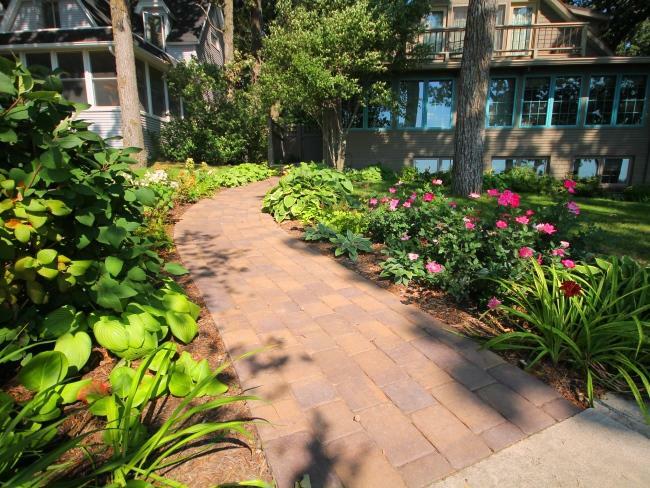 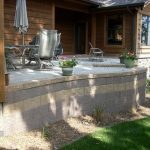 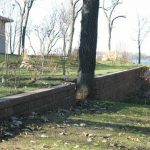 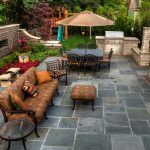 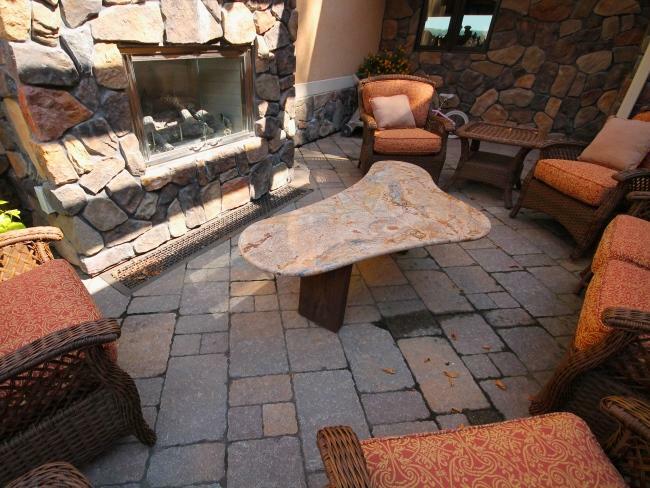 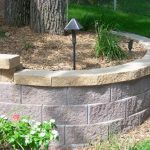 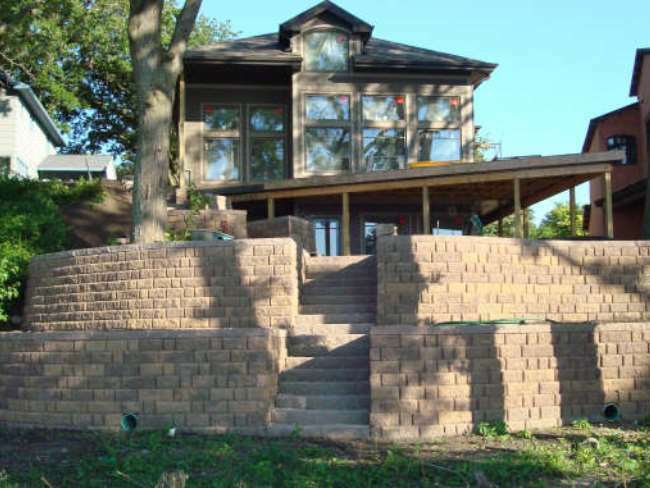 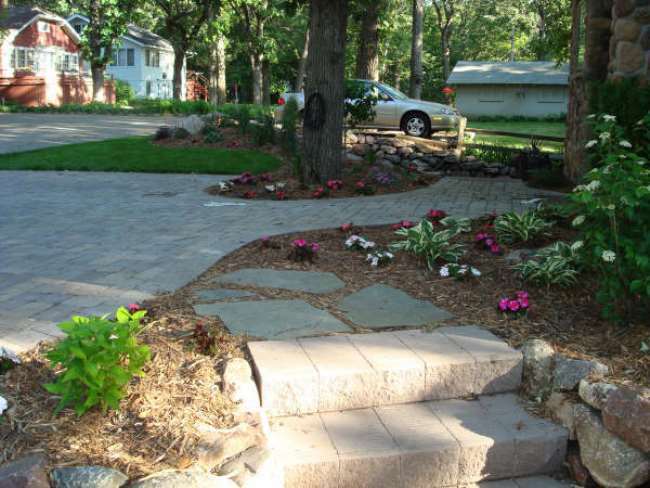 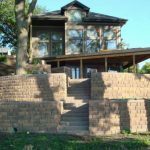 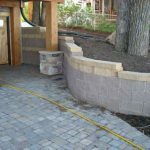 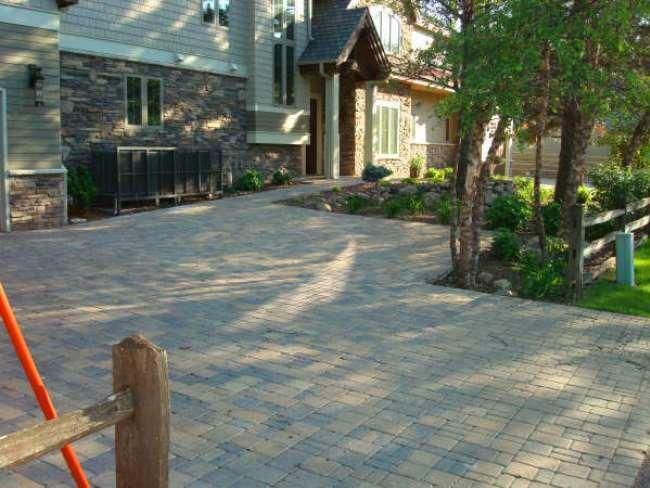 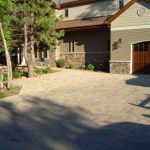 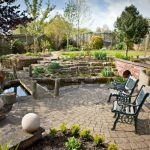 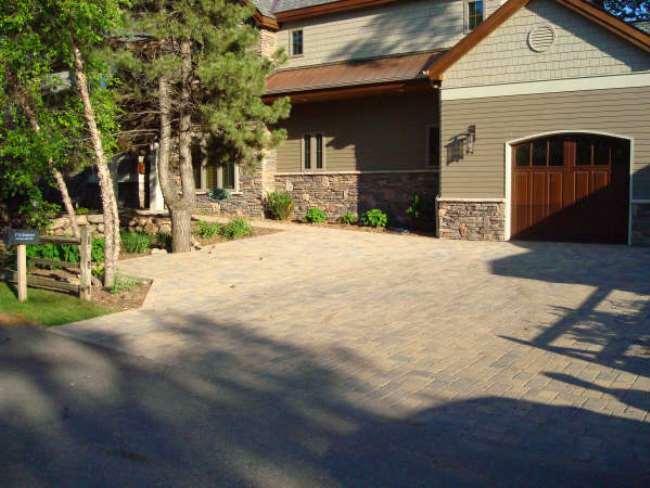 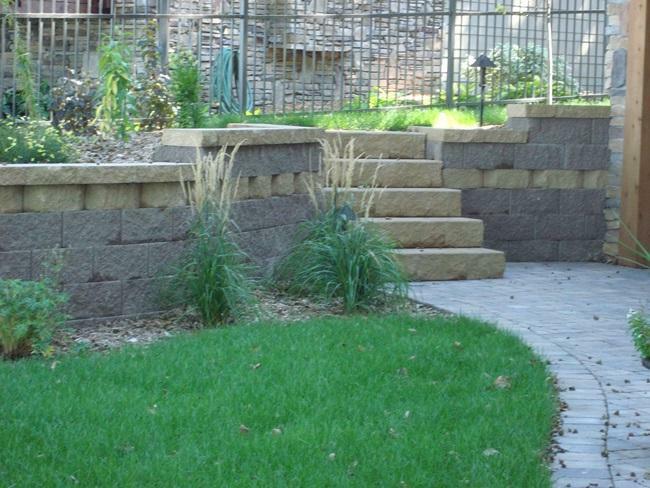 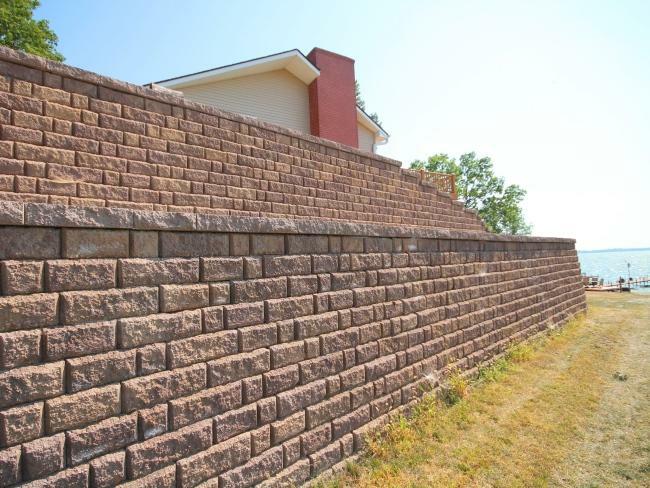 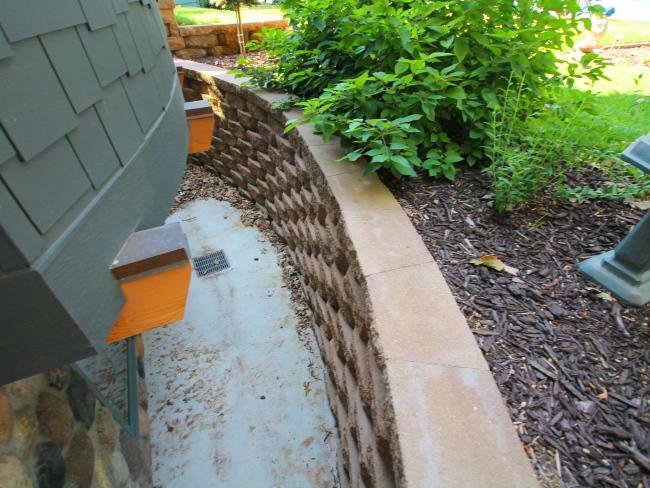 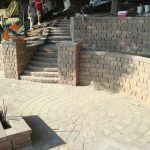 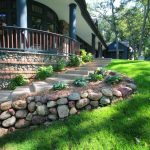 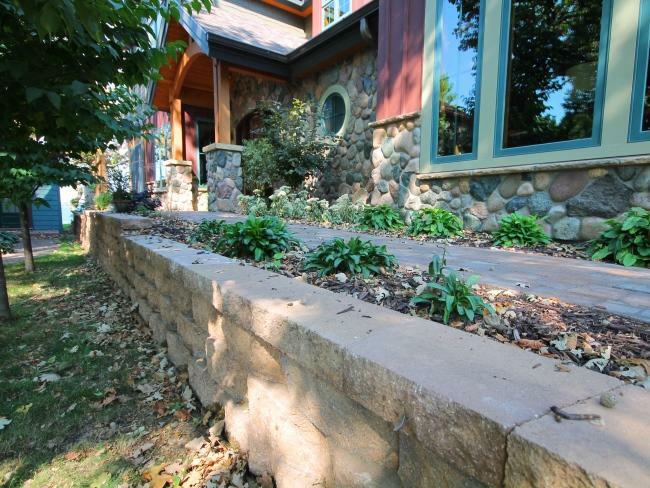 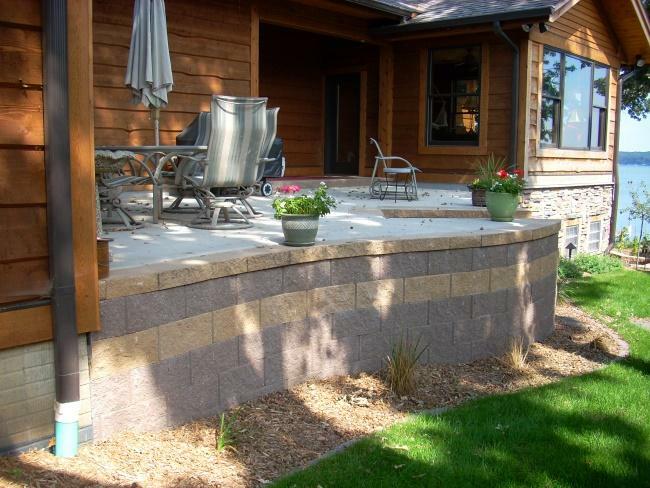 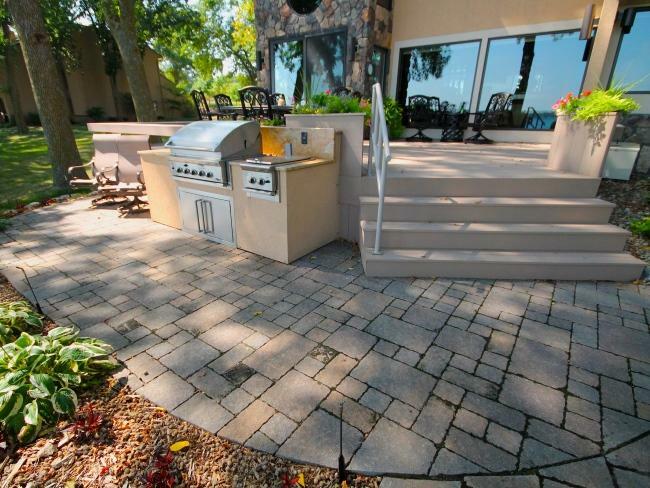 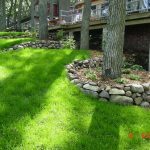 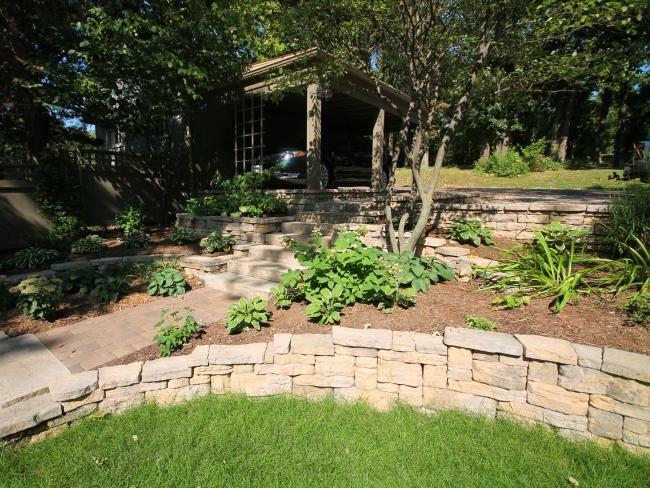 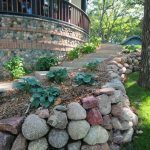 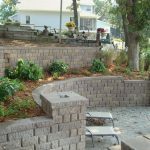 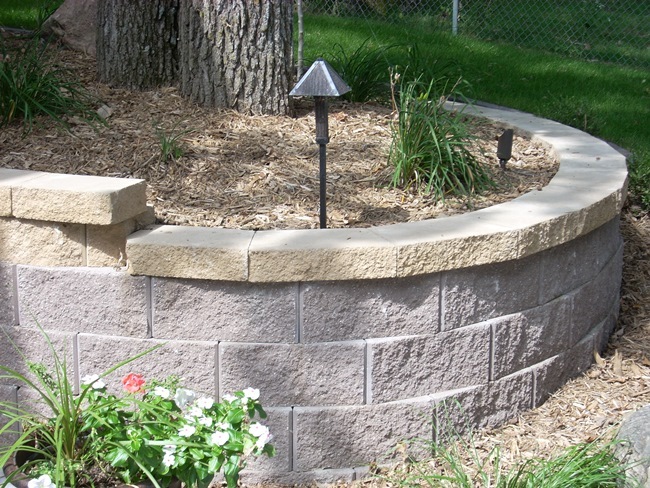 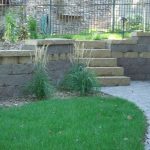 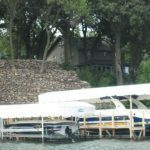 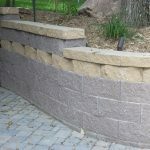 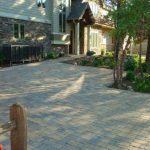 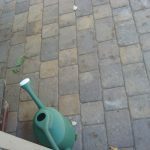 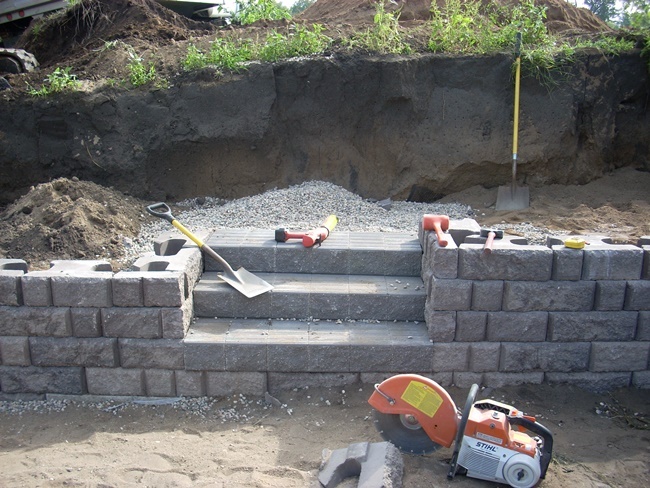 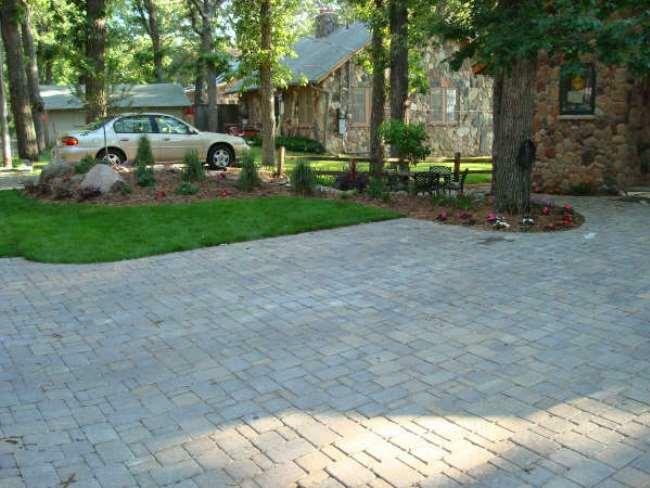 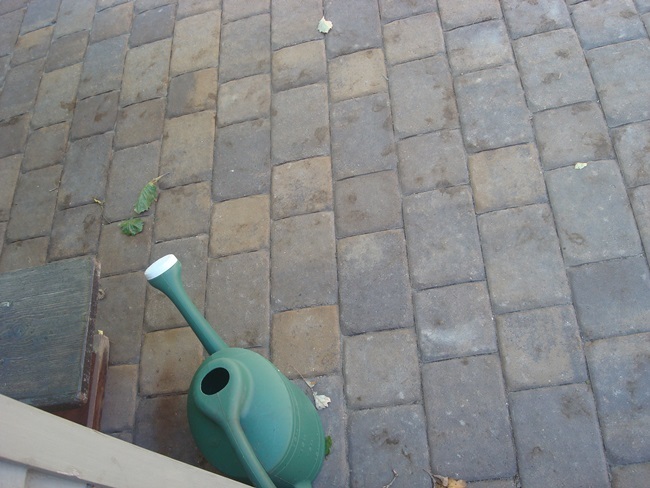 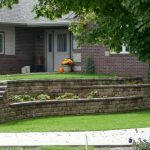 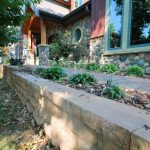 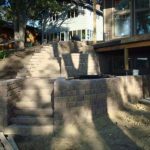 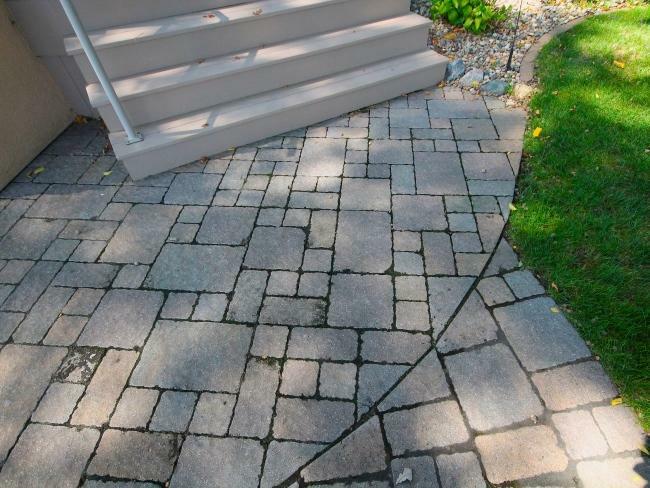 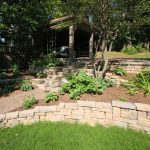 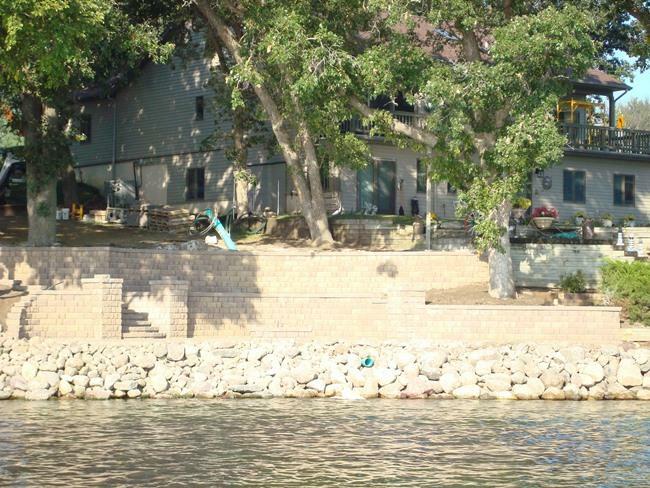 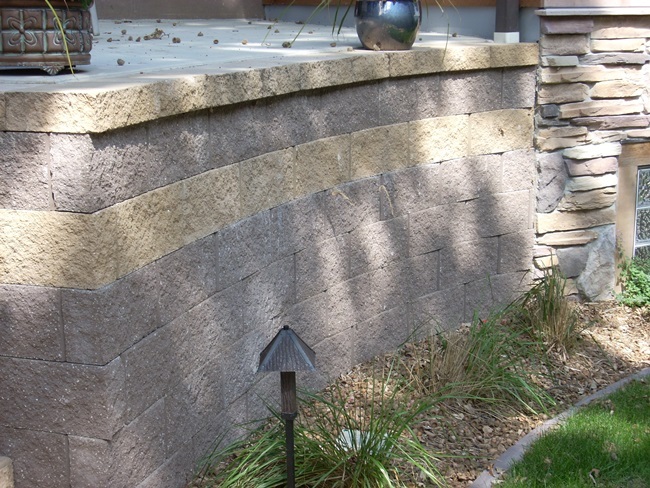 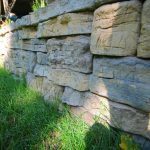 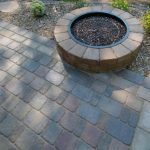 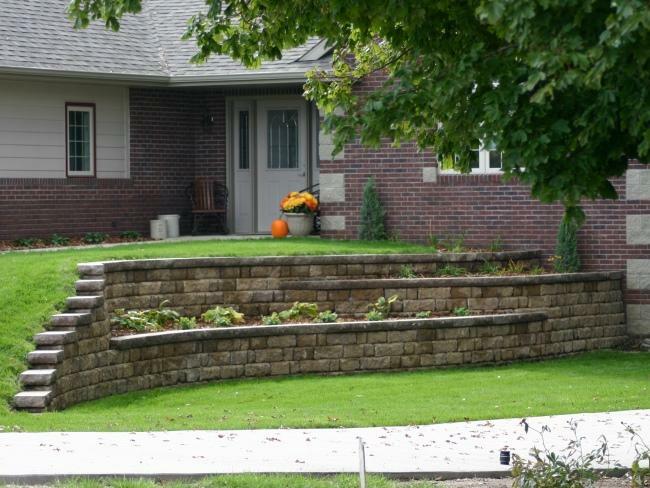 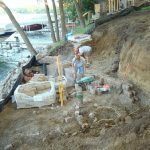 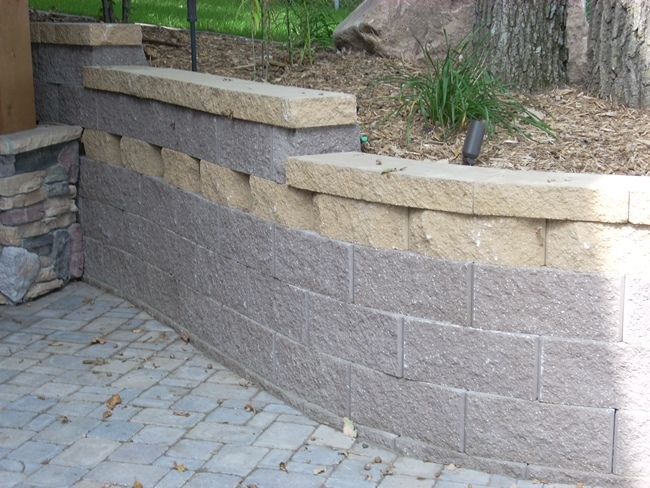 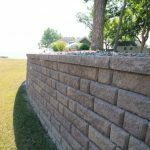 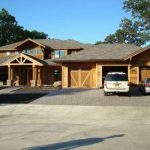 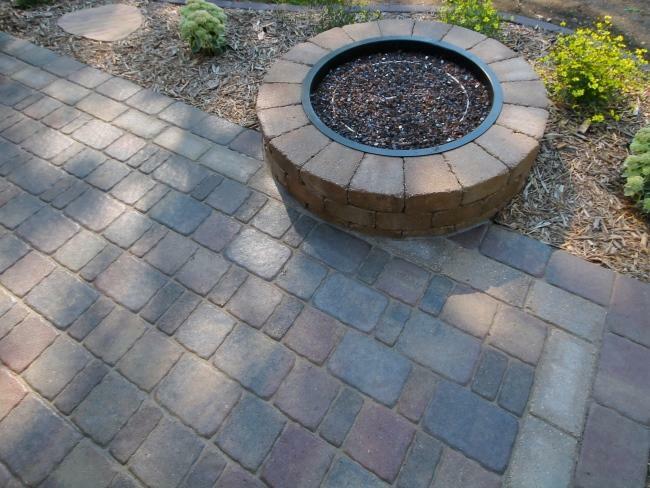 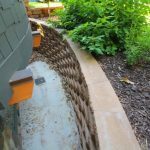 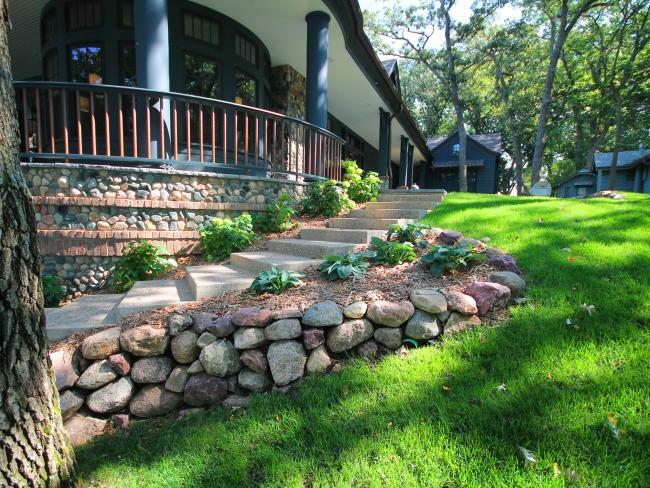 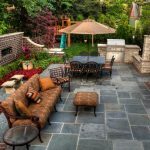 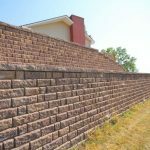 From paver patios and brick driveways to boulder retaining walls and walkways, our landscape design and installation team are professional trained and in experience craftsman in the art of hardscaping. 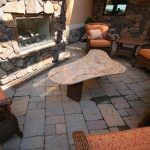 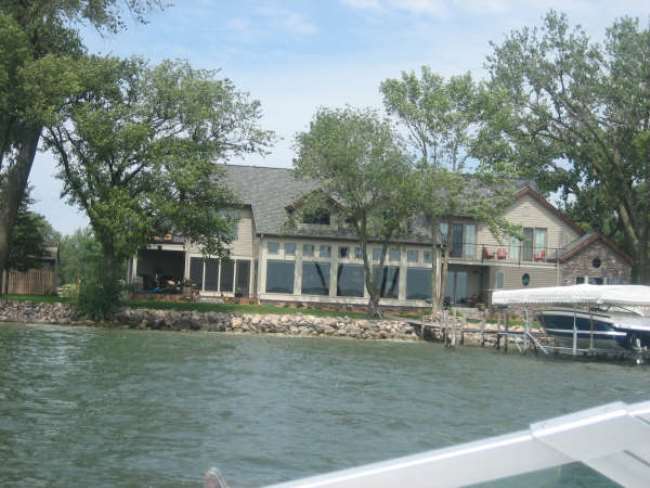 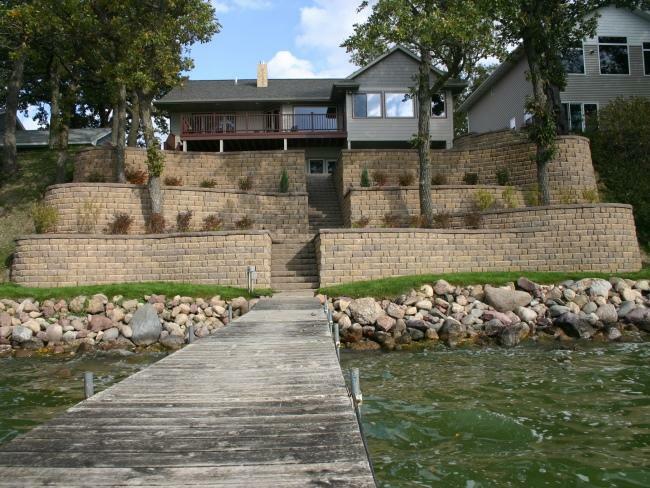 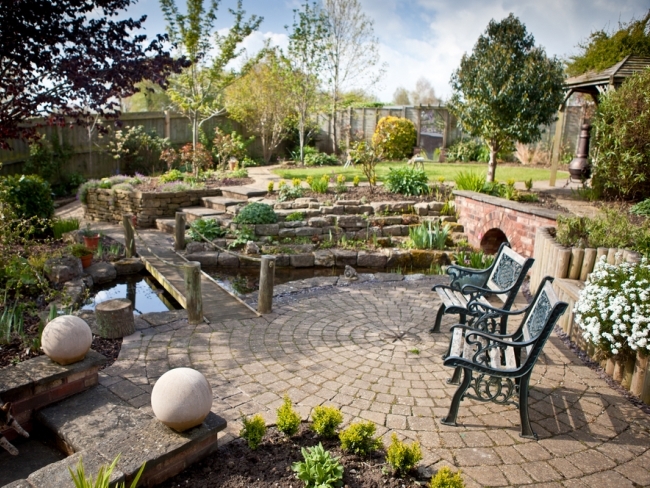 This portfolio contains our hardscape collection.